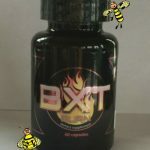 XTREME BURN This is one of our MOST effective Fat Burner and GREAT Energy supplement. 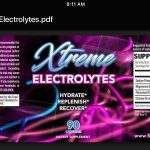  Promotes Fat Thermogenesis*  Shrinks Fat Cells*  Promotes Energy, Mood, and Focus*  Promotes Appetite Control*  Promotes Increased Stamina* NOW for what you really want to know….ENERGY!!!!! 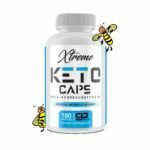 OMG it’s the best on the market! Do you work out? 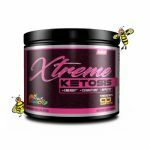 Xtreme Burn is a must!! This will put your workout over the top. Energy you have never seen before. It will push you to places you only thought you could go. 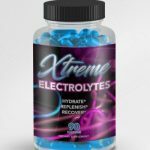 Xtreme Burn is great for those that love to go on long hikes, daily workouts, yoga sessions, sports, long days at work and when you just need that energy boost to get you through your day! 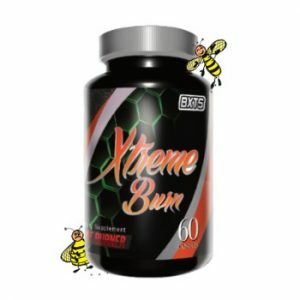 There is just no limits to how Xtreme Burn will help you through a day! Directions: Take one capsule in morning with full glass of water and food. Another capsule may be taken approximately 5-6 hours after first. ONLY if needed. 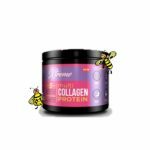 ** If combining with Xtreme Slim Bee Pollen: Take 1 Xtreme Slim Bee Pollen in A.M., Take 1 Xtreme Burn in afternoon or prior to workout.